A perfect blend of not too spicy smoked jalapenos and warm cinnamon, with a perfect background of salt, onion and garlic. 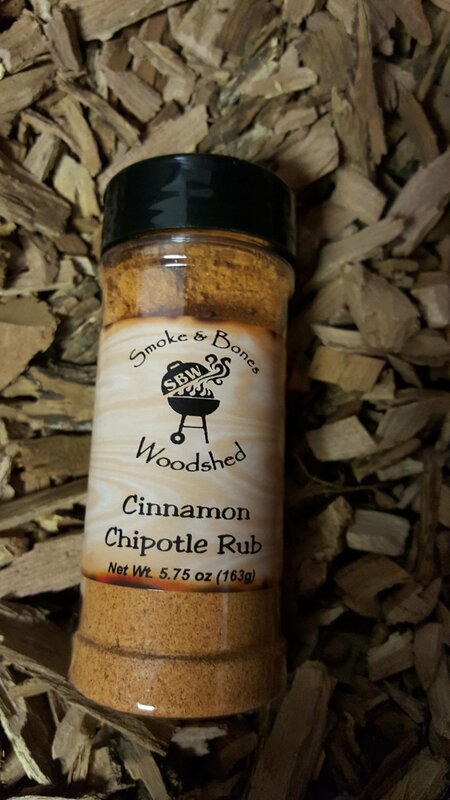 Our Cinnamon Chipotle Rub is widely used by grill masters on the competitive BBQ circuit. It's a natural for pork and chicken, whether you’re grilling, baking or cooking it on the stove top.